Law Enforcement (Police) - Yo! Venice! Call 911 Emergency Services in case of emergency! Thank an officer that helps you, it gets them promoted! This form should be used exclusively to report LAPD misconduct. 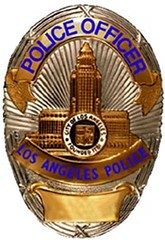 To provide anonymous tips, text CRIMES (274637) on your cell phone and begin the message with the letters LAPD. 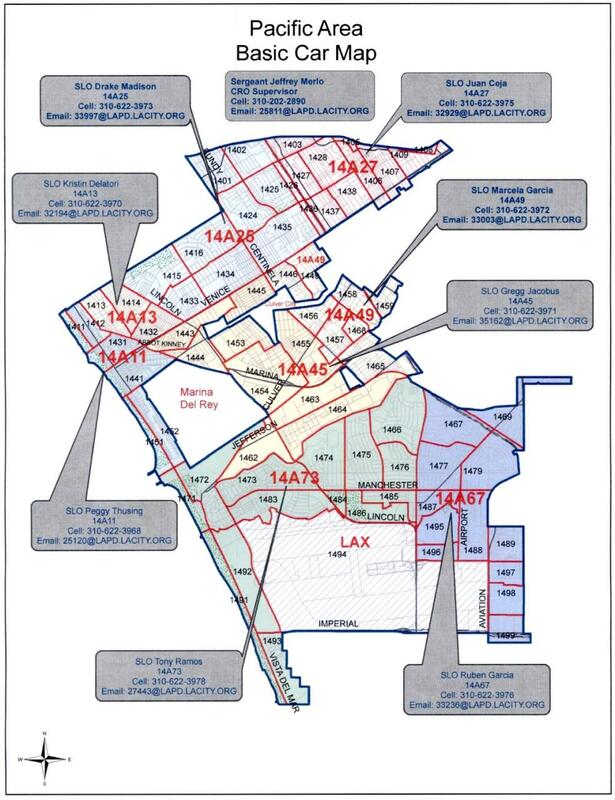 Here is a current map of Pacific Division with the Senior Lead Officers (SLO) for each area and their contact information. Links and numbers believed to be valid as of 6-2012. No warranty as to their validity is given by YoVenice. Google things for more information.